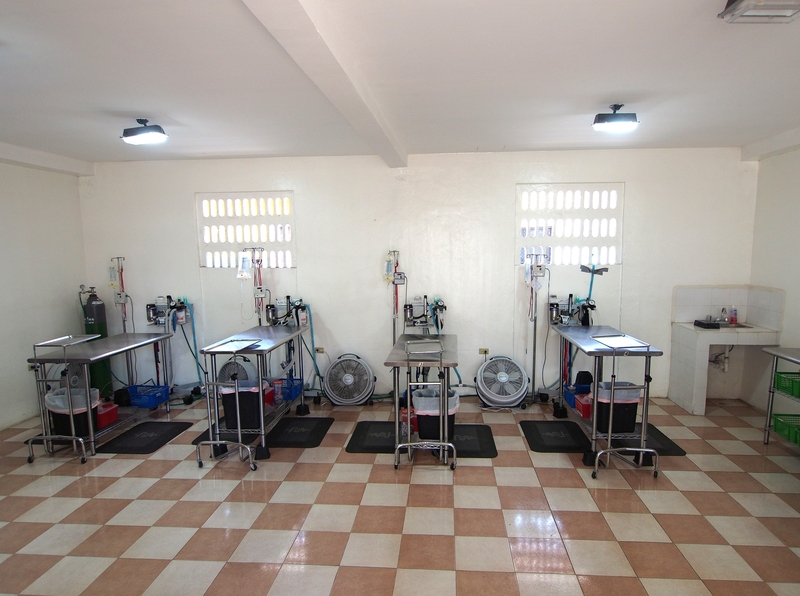 At the end of 2011, World Vets celebrated the g rand opening of our Latin America Veterinary Training Center located in Granada, Nicaragua. 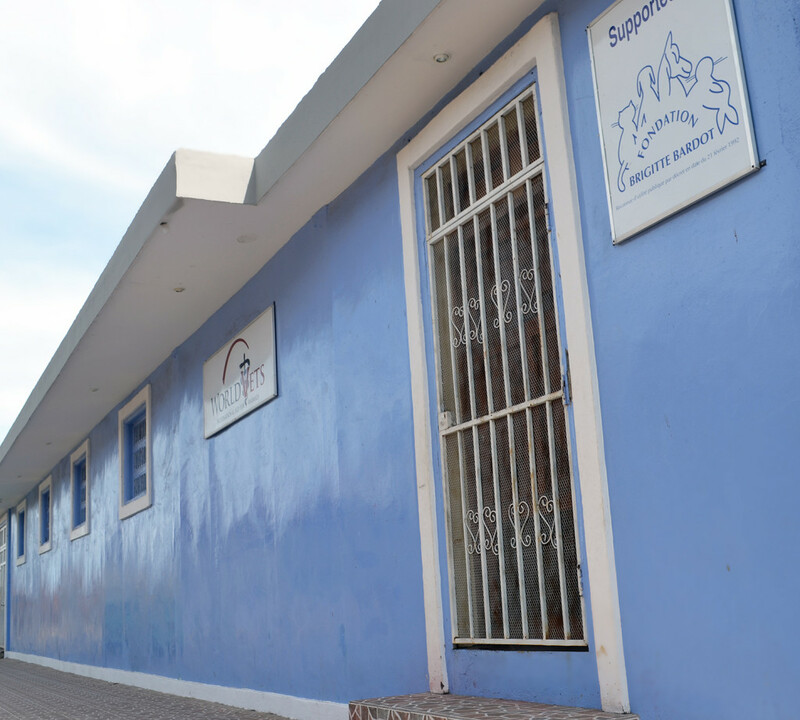 This center was established to provide free surgical instruction and training to Latin American veterinarians and upper level veterinary students. Equipped with modern equipment such as gas anesthesia, central oxygen, pulse oximeters, fluid pumps, an autoclave and ultrasound, this center is a year round teaching facility that provides high quality instruction in safe surgical techniques. 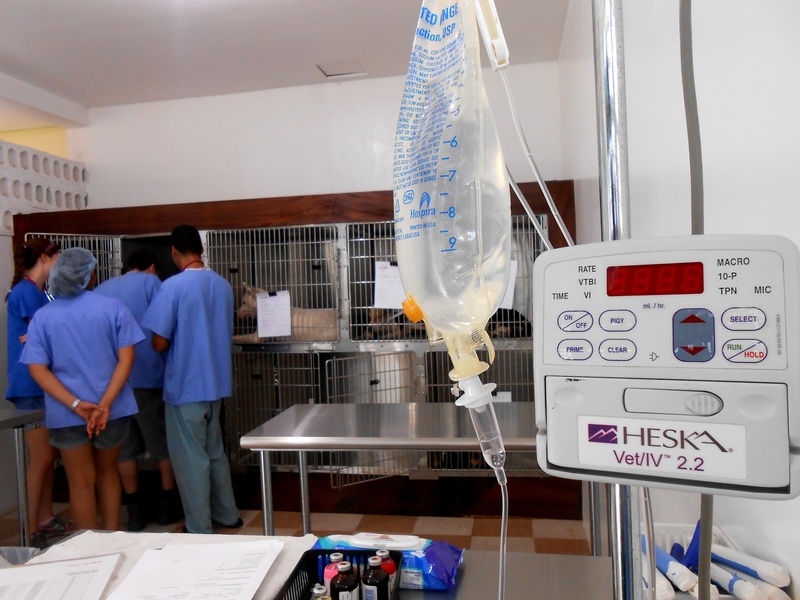 All surgeries are performed on community animals that are in need of sterilization. Strict attention is also paid to patient safety, comfort and appropriate pain management. Although it is a training facility, our number one priority is always to provide the best patient care possible for each and every animal that comes through the center. These much needed spay/neuter services as well as any additional medical treatments that may be needed for the patient are provided completely free of charge to pet owners and the community.